Selected Shop Offers on NOW! 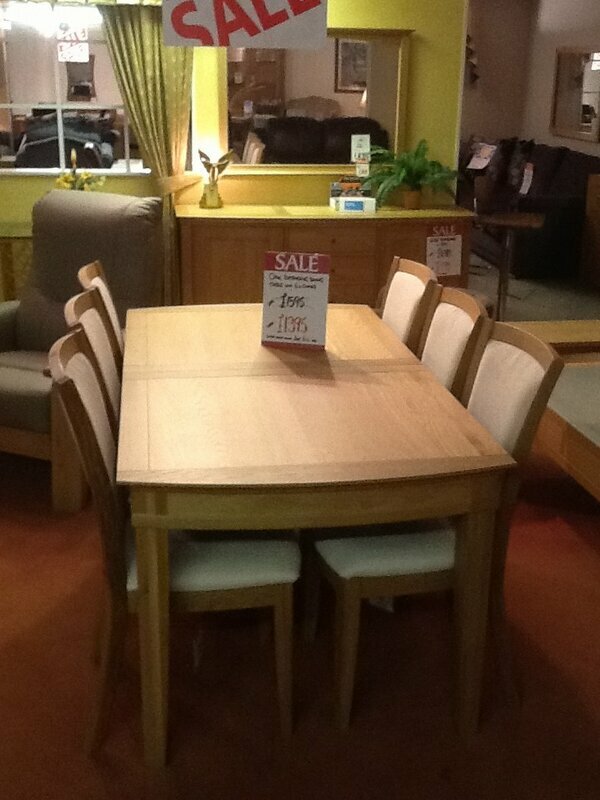 Wade Corina 3pce suite with footstool and one pair of arm pillows ex display model Was. £6485 Now £2995 to clear! 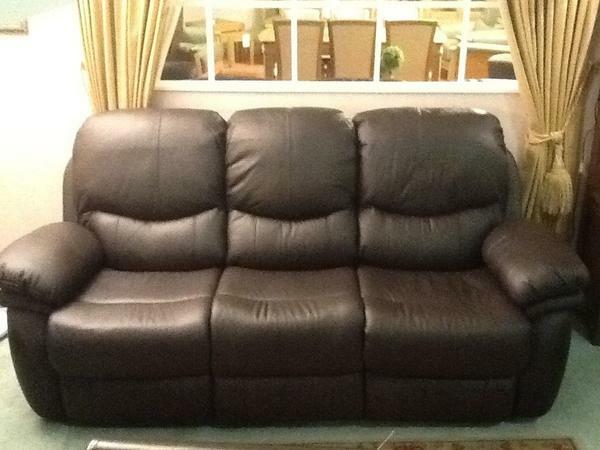 New into stock today, the Romeo range in chocolate brown leather. 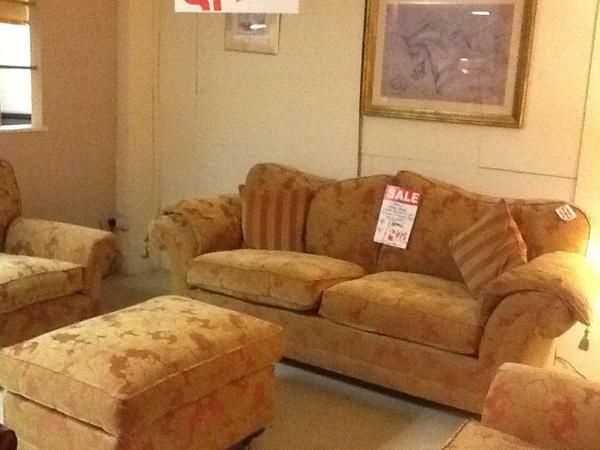 Armchairs from only £445, Sofas from only £645! 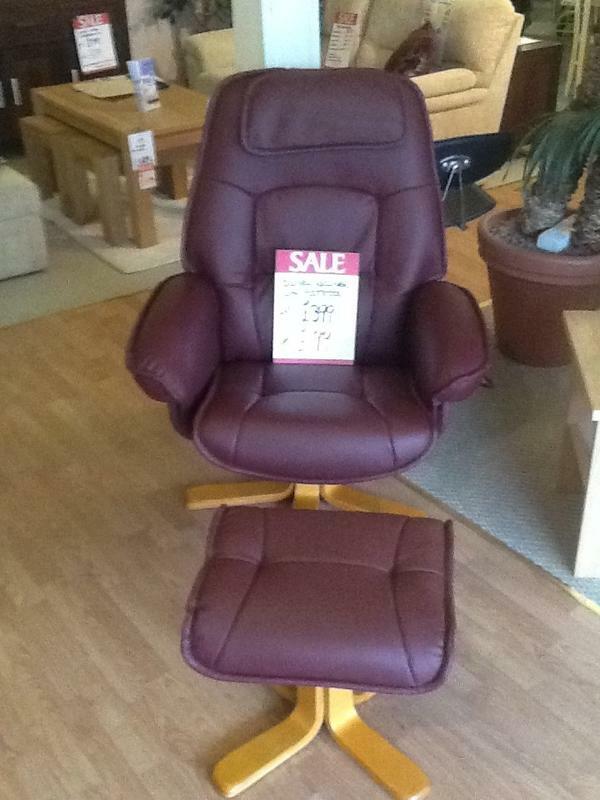 Swivel recliner with footstool in a choice of 3 colours, now half price! Was £399, now £199! to enquire about or purchase any of our product ranges. Follow us on twitter for our latest offers!